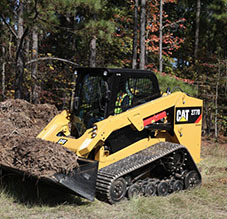 Do you need to squeeze every penny out of every available heavy equipment dollar? A used multi terrain loader/used track skid steer from Wheeler Machinery Co. can help you save money without sacrificing quality or productivity. You can always count on us to have the widest selection of dependable used multi terrain loaders for sale in Salt Lake City and throughout Utah. You’d expect nothing less from a company that has been supplying cost-effective equipment solutions for Utah businesses like yours since 1951! 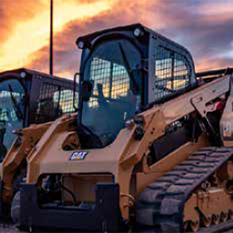 As Utah’s only authorized Cat® equipment dealer, we always have an extensive selection of late-model and more experienced Cat used multi terrain loaders for sale. 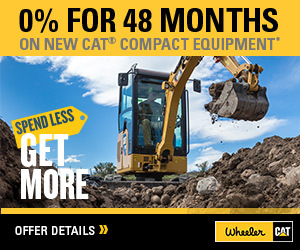 These durable Cat machines are known for their remarkable longevity, ensuring a solid return on your heavy equipment dollar. You may also find a dependable used MTL in Salt Lake City from other leading allied manufacturers. 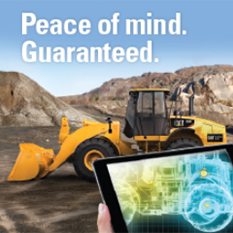 Regardless of which machine you choose, you’ll get a top-notch product in premium operating condition. Get a closer look at our current fleet of used multi terrain loaders for sale by browsing the list below or stopping in at a Wheeler Machinery location near you.